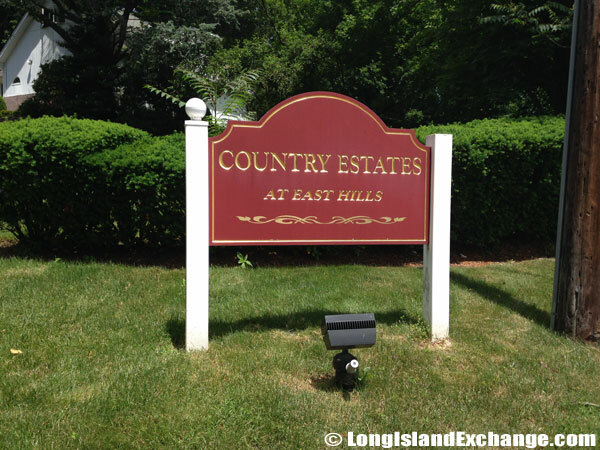 East Hills is a village located in Nassau County, on the North Shore of Long Island, New York. 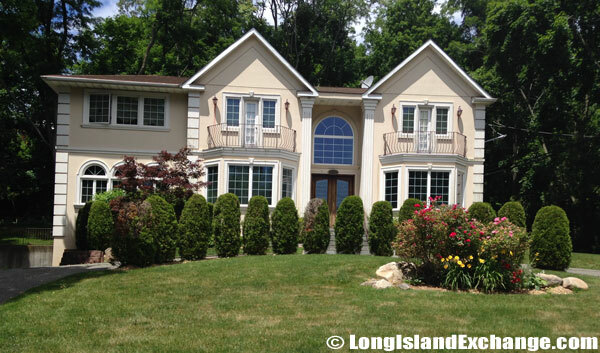 It is considered part of the Greater Roslyn area, which is anchored by the Village of Roslyn. 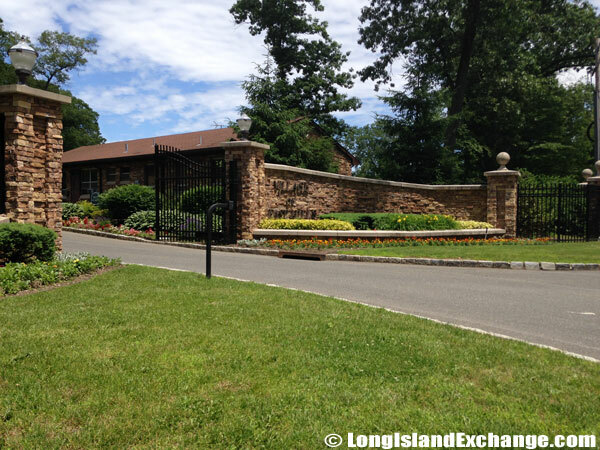 The neighborhood overlaps the Town of Oyster Bay and the Town of North Hempstead. 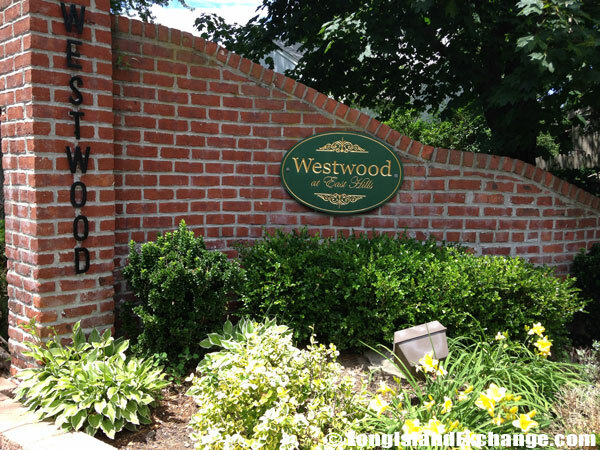 East Hills is among of the finest and most exclusive communities to live in the United States with the highest quality of life and tremendous life style. As of the 2010 census, there were 6,955 people, 2,252 households and 2,014 families residing in the area. The median income for a household in the village was $191,563 and the median income for a family was $209,600. Males had a median income of $138,125 and $88,750 for females. East Hills ZIP Codes are 11548, 11576, and 11577. The latitude of East Hills is 40.793N. The longitude is -73.627W. It is in the Eastern Standard time zone. Elevation is 187 feet. 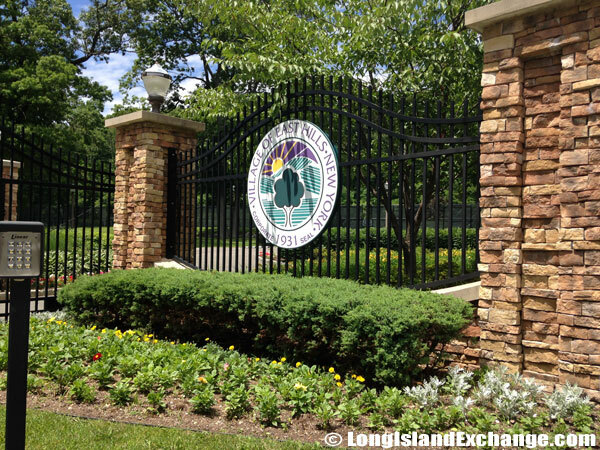 A sign welcomes visitors and residents to East Hills, a village in Nassau County, on the North Shore of Long Island. The entrance to East Hills Park, officially opened on September 4, 2006, and is exclusively for residents only. In around 1643, it was the time when the first settlement in East Hills began. A priest named Rev. Robert Fordham and John Carman sailed across Long Island Sound from Stamford, Connecticut and bought the townships of Hempstead and North Hempstead from the Rockaway, Mericock, Marsappeaque and Matinecock Indians. A year after, there were other settlers came and named the area Hempstead, in honor of their home city, Hemel-Hempstead in Great Britain. 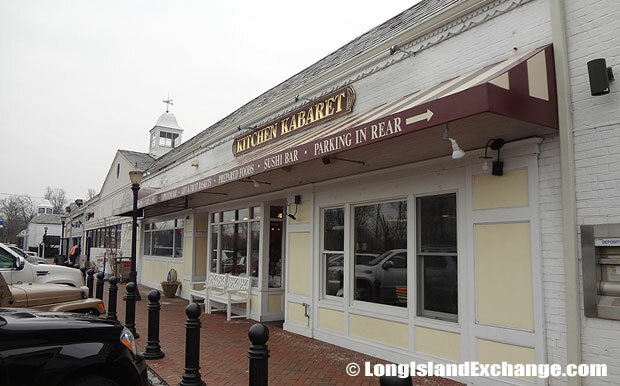 Kitchen Kabaret deli and eatery serving customers for over thirty years in its East Hills location. The center of the community is inside the park. All residents are given access to facilities, which feature a 12,000 sq. feet swimming pool, a 707 sq. ft toddler pool; locker rooms; a snack bar and lounge area. It park also features a a village courtroom, children’s playgrounds, basketball courts, a tennis facility with six tennis courts, an indoor tennis lounge, two multi-use sports fields, a nature trail, theater, picnic area, areas for rollerblading, and walking paths and two dog parks. The area fell in relative dimness for about a century after that. The neighborhood was taken its name for a hilly location east of Roslyn. 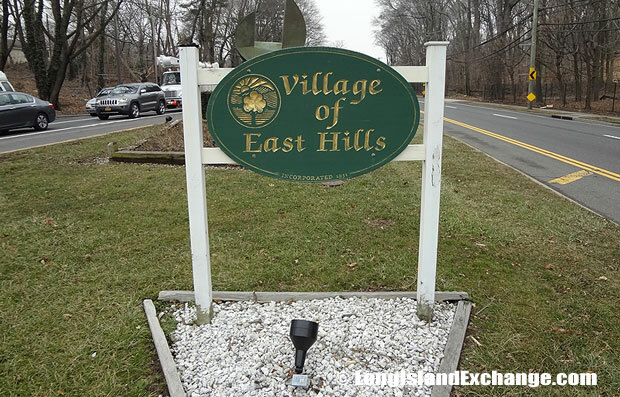 East Hills became an incorporated village on June 24, 1931. The land area of East Hills was about 98% farm and estate holdings, with 65 homes occupying the remaining 2%. In recent time, the percentage is inverted; with 98% of the land area occupied by homes, and less than 2% remains undeveloped. The median home price in East Hills in 1.2 million dollars. 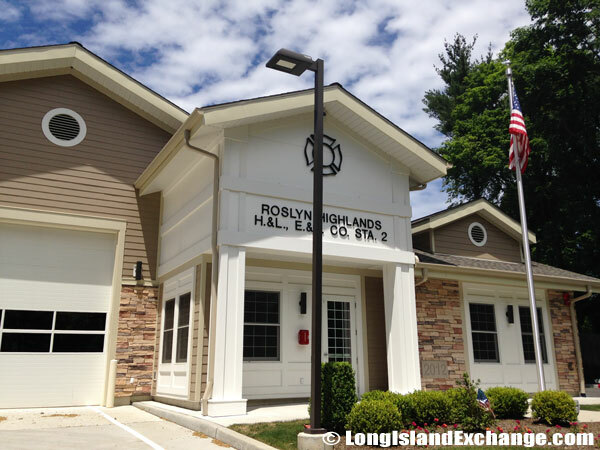 The Roslyn Highlands Fire Substation in East Hills services the community. The racial-makeup of East Hills comprises of 92.94% White, 0.80% African American, 0.01% Native American, 4.82% Asian, 0.01% Pacific Islander, 0.57% from other races, and 0.83% from two or more races. East Hills is served by Roslyn School District. The district has one pre-kindergarten to kindergarten, two grade one to grade five elementary schools, one middle school with sixth through eighth grades and a high school. A scene in East Hills illustrates a typical village Street with traffic and commuters. East Hills is one of the most exclusive communities in the United States, with private security; road re-pavement; beautification; tree trimming and removal; and many luxury and private gated communities. East Hills is considered a very blissful neighborhood where residents celebrate East Hills Day every year. The event brings families together for competitive sporting events, rides and food. East Hills Commons Retail Center, a 35000-square-foot shopping center at the corner of Long Island Expressway and Glen Cove Road in East Hills, Long Island. 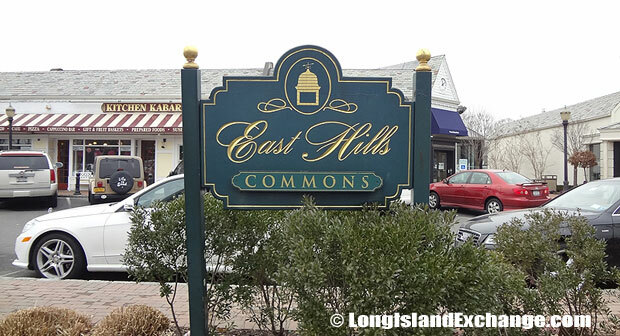 Shopping in East Hills is limited to the East Hills Commons, a 35,000-square-foot shopping center at the corner of Long Island Expressway and Glen Cove Road. Other shopping is available in the neighboring village of Roslyn, the Miracle Mile in Manhasset and the Roosevelt Field mall. The East Hills Park is considered by many people the most famous attraction in town. The park was officially opened on September 4, 2006 which is exclusively for residents only. The park’s pool is the largest municipal leisure pool on Long Island. Other park facilities include jogging and nature walks, basketball courts, tennis courts, soccer and baseball/softball fields, a pool grill, senior center, fitness facility, and dog run.